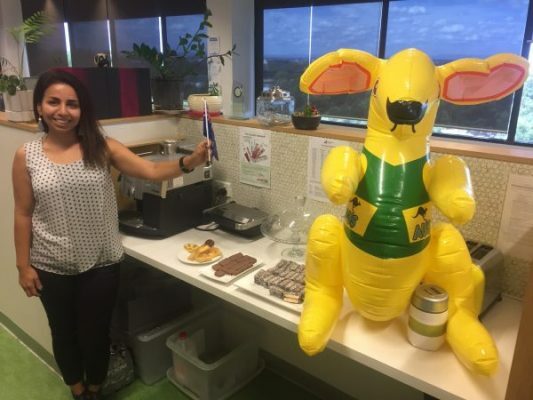 The team at Architecture & Access congratulate Nasrin Fattahi for achieving her Australia Day Citizenship Award. Nasrin was very proud to be part of the citizenship ceremony held in Whitehorse City Council and to make her Australian Citizenship pledge. Nasrin is originally from Tehran in Iran and now resides in Melbourne, Australia. Nasrin is a valuable team member of Architecture & Access working in our Melbourne office. Nasrin is an experienced Architectural Drafter and works in the Project Management and Home Modification unit designing and delivering a wide range of accessible environments.